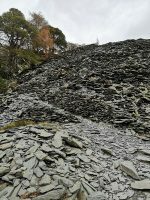 Castle Crag is a stunning walk located in the Borrowdale valley. 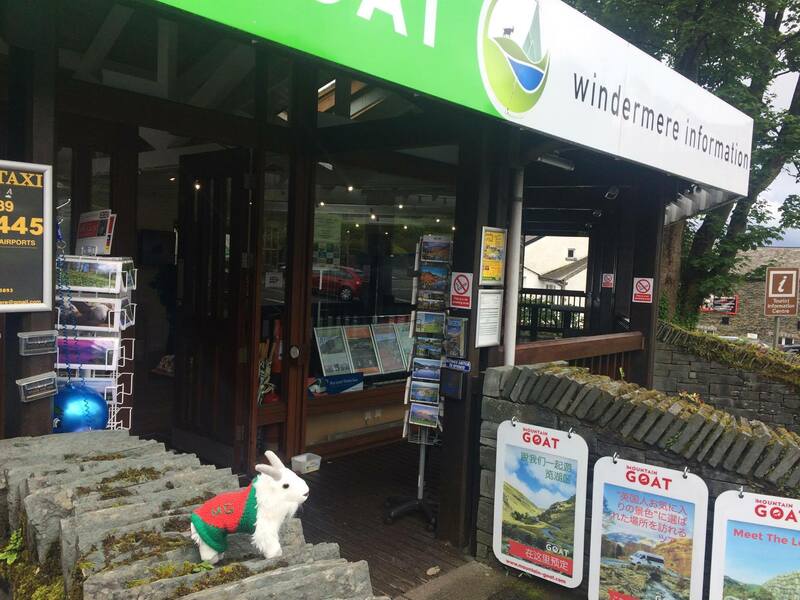 When visiting Windermere chances are you leave it to see even more beautiful scenery of the Lake District. One of these areas is, of course, Keswick and the Borrowdale valley. When starting a new year, you think a new year, new year resolutions. After all the food and drink consumed over Christmas, you start to feel a little sorry for yourself! Well, that brings us nicely back to Keswick. I mean what better way to start of the new year with one of Alfred Wainwright’s smallest fell Castle Cragg. 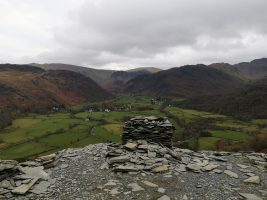 This fell is not high enough to be classified as a mountain, but Wainwright insisted that it is to be given respect, despite its lack of vertical metres it provides a significant challenge to those who would climb to the summit. You start the walk from Rosthwaite or Grange. (Tip: Scafell Hotel in Rosthwaite cheap parking all day if the National Trust car park is full). The ascent starts from the National Trust car park in Rosthwaite, walk past the Tea Rooms and follow the track between stone walls. 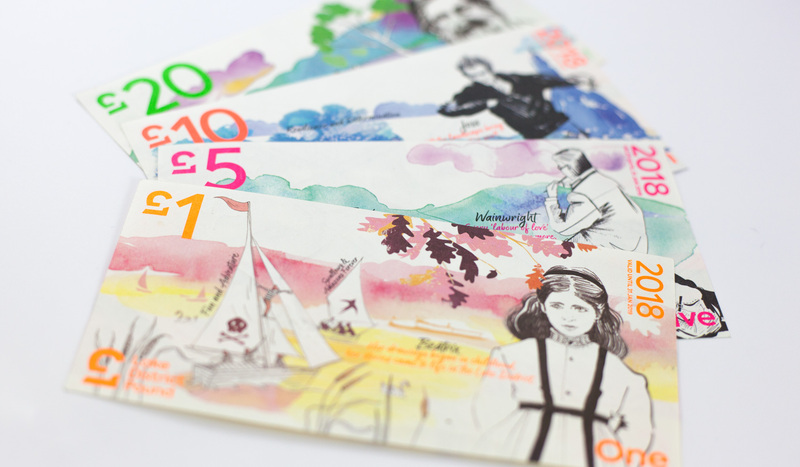 You soon reach the banks of the River Derwent, which you can cross by means of stepping stones or via a bridge about 100 yards further along the path. Turn right and go through a gate (if you crossed via the bridge you are already past the gate) and follow the footpath parallel to the river. Cross 2 small footbridges and continue ahead to a gate after which the path turns left away from the river. Turn left to go over a stile and start to ascent steeply uphill following the rough path (with many loose stones, this path may be quite slippery in wet weather). Go through the gate through a wall and follow the path uphill. Cross a stile and turn right to climb up and over a large spoil heap. 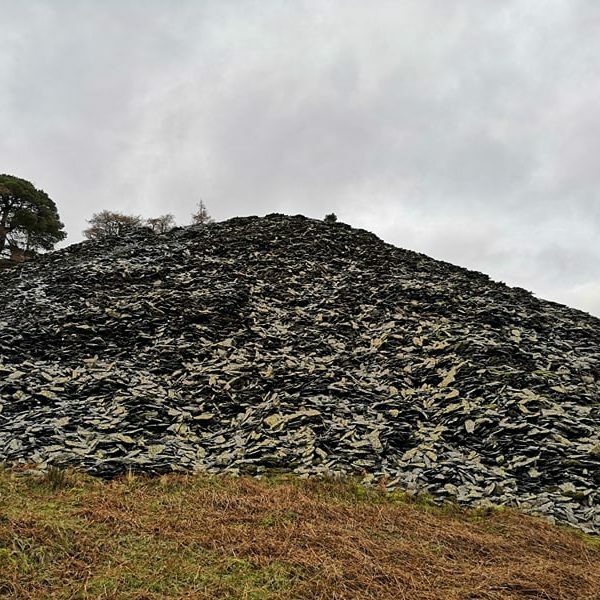 This heap looks like a very large pile of loose slate chippings, but it does have a very well-trodden path. 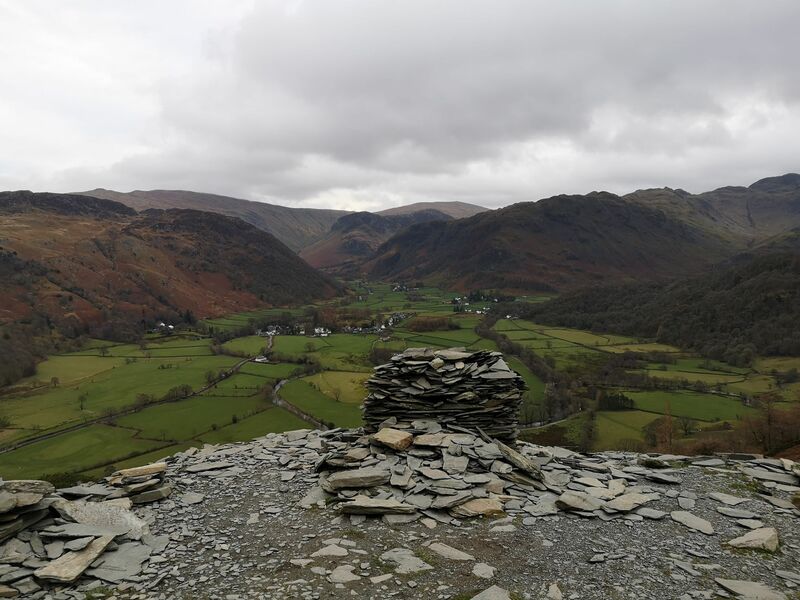 When you get the top of this heap it provides a fantastic view looking right in the Borrowdale Valley. The route to the summit follows the path ahead and past some old quarry workings. The summit consists of a grassy mound, partly surrounded by some trees. You can see the river Derwent and the surrounding fells. You see why Castle Cragg deserves to be in the 214 Wainwright’s, the views from all around will take your breath away. A very deserving fell! 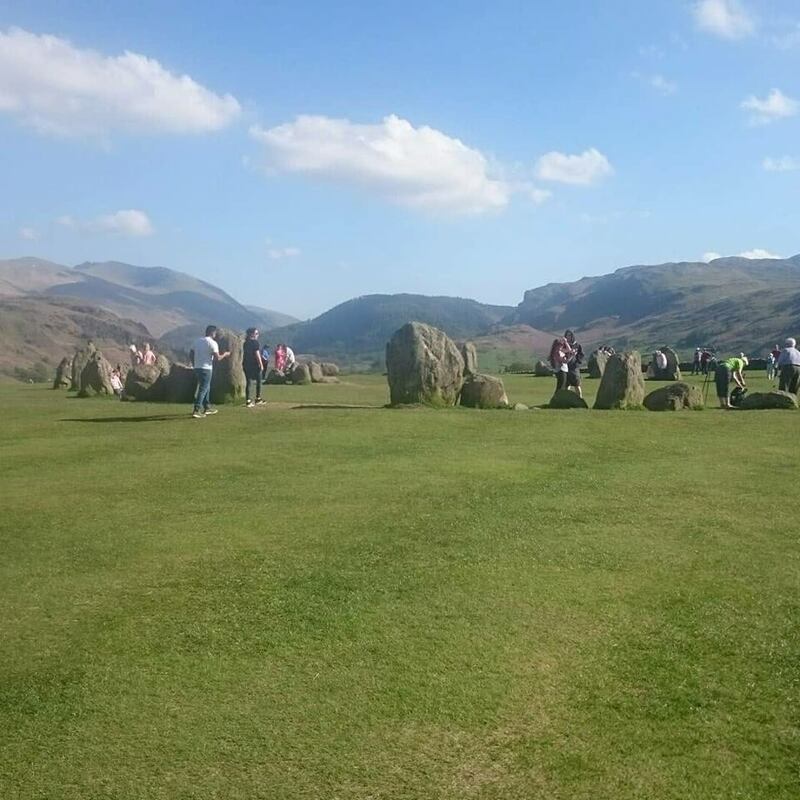 Previous PostLake District Picture Quiz!